Agency WRG has partnered with Ashdown Academy to create a new postgraduate placement scheme. The programme is designed to give students a career boost by offering three-month work placements in the events industry. It marks the second academic partnership for the company, which has a long-established relationship with Manchester Metropolitan University. Rob Bagust, head of congress at WRG, said it was important to bring new talent to the industry. "With our global brand portfolio, this is a unique opportunity for WRG to be part of the start of someone's career and we look forward to bringing new talent and a fresh perspective into the business." 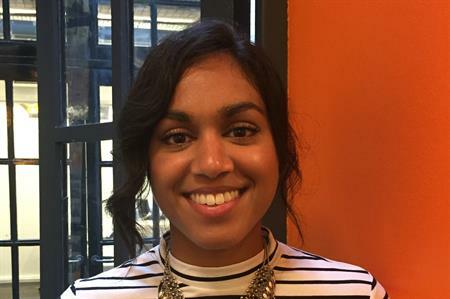 Nadisha Jayatissa is the first student to take on a placement, starting this week.